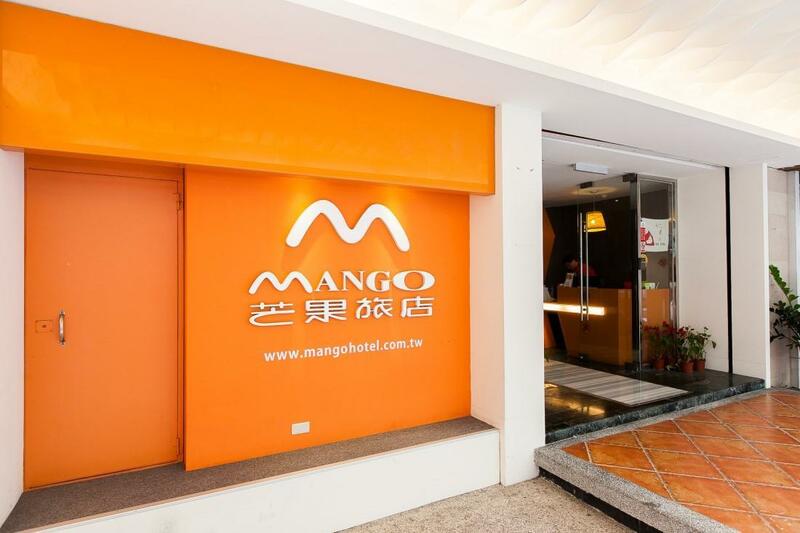 Heeft u een vraag voor Mango Hotel - Hualien? Tijdens uw bezoek aan Hualien zult u zich snel thuisvoelen in Mango Hotel - Hualien, dankzij de hoge kwaliteit en de goede service. Op slechts 10.6 km afstand, kan dit 3-sterren hotel eenvoudig worden bereikt vanaf het vliegveld. Een baken van rust en ontspanning: dit hotel is het perfecte verblijf op steenworp afstand van bezienswaardigheden als Meilun Riverside Japanese-Style House, Rainbow Night Market, Taiwan Jade Workshop. Het Mango Hotel - Hualien biedt een onberispelijke service en alle essentiële voorzieningen om reizigers een plezierig verblijf te bieden. Enkele voorbeelden van faciliteiten die dit hotel biedt zijn gratis wi-fi in alle kamers, taxi service, bagageopslag, wi-fi in openbare ruimtes, tours. Gasten kunnen kiezen uit 41 kamers, stuk voor stuk plezierig en comfortabel ingericht. Daarnaast garanderen de talrijke recreatieve mogelijkheden dat u zich tijdens uw verblijf kunt vermaken in het hotel. Geniet van ongeëvenaarde dienstverlening en de prestigieuze uitstraling van het Mango Hotel - Hualien. Room smells heavily like cigarette (or probably I just forgot to mention a no-smoking room when booking over a month ago). The staff was very friendly yet does not speak single English - a Google Translator app works when communicating with the staff though. 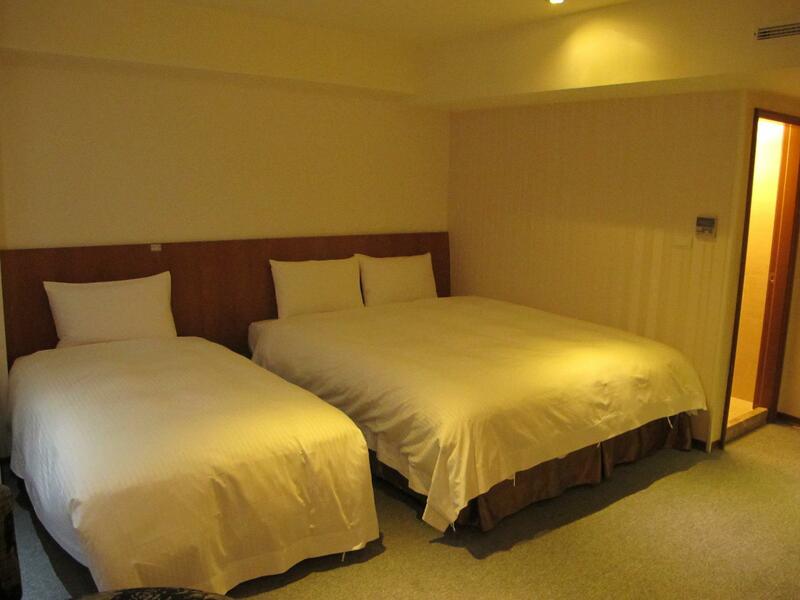 located in a convenient location in hualien shopping district. 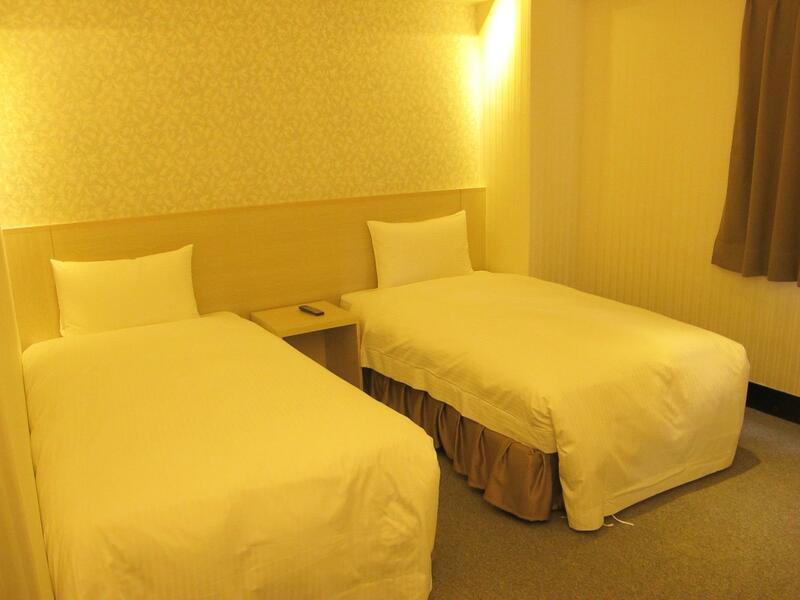 the room is quite spacious, equipped with 1 King + 1 queen size beds for a family room with a very affordable price. The number of staff is limited, but any complaint/request on the hotel services are handled professionally. Strongly recommended. If you happen to stay in this hotel, remember to visit the shop in Kuangnan for stationery and toiletries. The interior is good and the staff is friendly to borrow us universal adapters and even opened the kitchen even though we were late for breakfast. 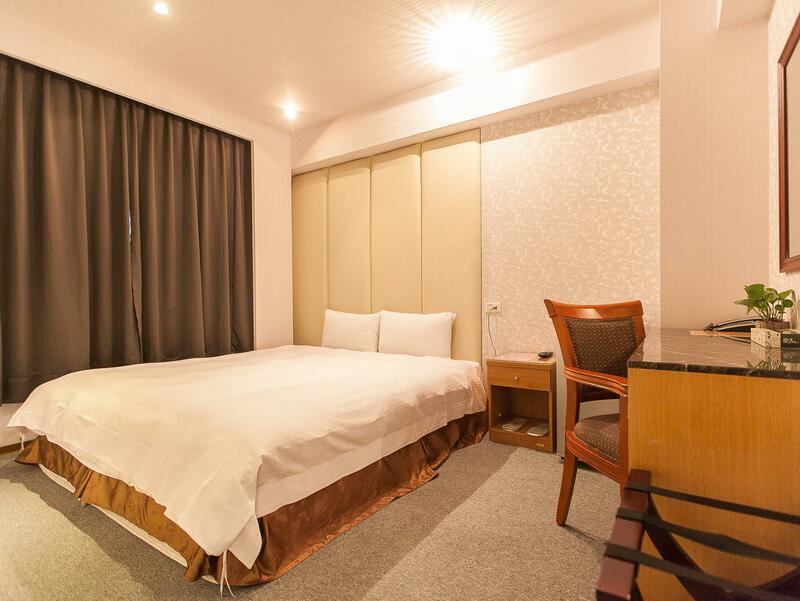 In Hualien it might be understandable for its relatively lower hotel standards as it is more of a scenic spot rather than a bustling city area, hence perhaps Mango Hotel is not as comfortable as I might want it to be. The beds are clean but for me it's a little too soft for my liking. The doors of the rooms have no peek holes and it uses a key and lock system which you would need to lock it back manually after closing them, hence the security level is questionable. The toilets are ok for a budget hotel. Overall I would not recommend it for future occupants unless you are tight on your budget. Nice staffs, locations and clean. The staffs at Mango hotel were very nice and supportive, especially the man at night shift. Good location, many restaurants and shops around. The hotel room is clean, good bathroom with hot water. Overall is good and value for money. it was nice but the smell of the lobby sometimes awful..need to improve.also i can hear the noisy sound from guests at the other room.. overall it's a good hotel.. Very good experience with the hotel. Staff is extremely friendly and helpful. Room is big except that the down side is that the bed is a bit too soft for my comfort. 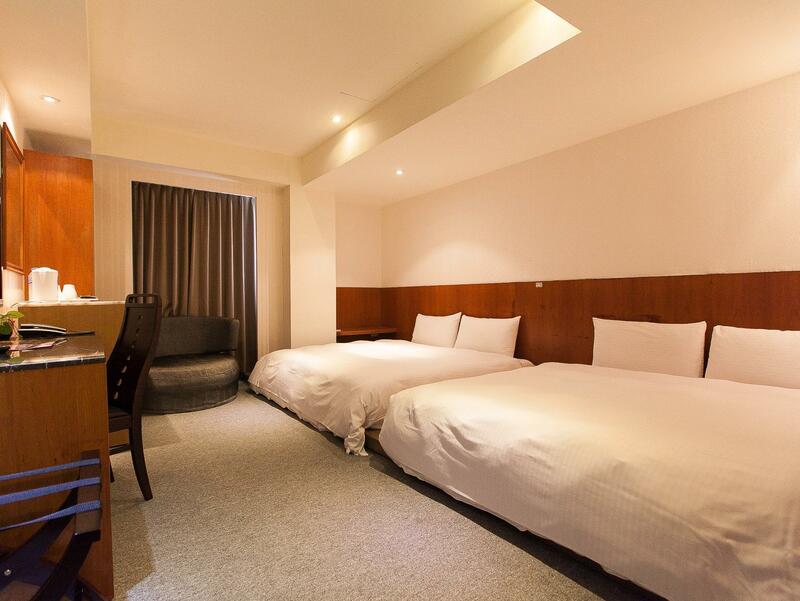 Hotel is extremely close to city center with lots of shopping option and food available.